Dr. Randy Kertz invited me some time ago to contribute to his monthly blog on ISB. He was particularly interested in my PORA method: PORA stands for: Principles of Rotating Attention. 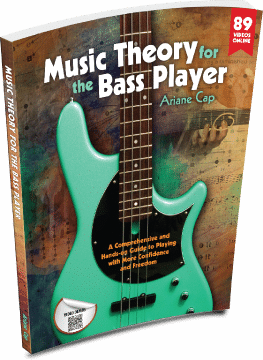 I learned the ideas behind it at the University of Music in Vienna and then created my own way of using and teaching it over the years. In particular, students find this handout (click to download) useful, where I created a step-by-step formula for it. better focus everywhere in life? This works, and fast, too.When I say fast, I mean practicing this way for just up to five minutes in the beginning. Once you have the hang of it it is hard to not be addicted to it. The one thing, though: you have to follow the process step-by-step, details are really important here. You start seeing results in unexpected ways, and gradually, but steadily. Instead of fighting the old, you focus on the new. Positive attitude wins. Check it out, here is the PORA video. Thanks to Dr Randy Kertz for inviting me, and to Kristin Korb and ISB (The International Society of Bassists).